Lorraine Watry classes - Lorraine has worked with watercolor for 25 years. Lorraine believes watercolor students learn best when they can see a demonstration, therefore, she demonstrates often. Lorraine teaches her students the watercolor medium along with composition, color mixing, and perspective to achieve a finished work of art. Lorraine Watry watercolor classes, watercolor workshops, and more are open to students of all levels and are taught to encourage a love of the visual arts. I am available to teach workshops to art groups and societies. 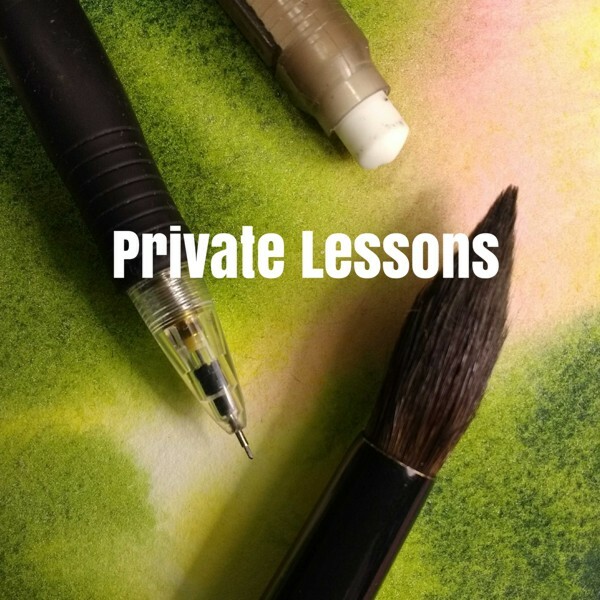 Check back for future classes or subscribe to my newsletter.